Gastein in every season simply fascinating beautiful! 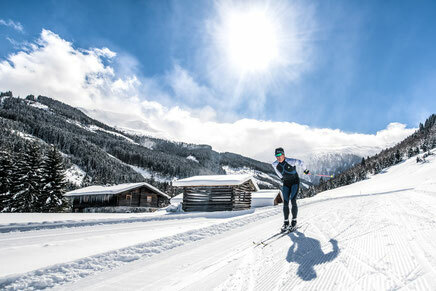 Just leave your own tracks with carving skis or snowboards, cross-country skis or snowshoes on your skiing holiday in Gastein. 400 km of slopes provide variety in your skiing holiday. You do not have to be a skier to enjoy the winter in the province of Salzburg to the fullest. Get dressed warm and get out to the crystal-clear air. Go sledding, snowshoeing or skating with the whole family. During a walk along the Kaiser-Wilhelm-Promenade in Bad Gastein, you will be accompanied by curious squirrels. In addition to numerous activities such as hiking, biking, swimming and golfing offers the Gasteinertal something very special and individual. You will not find that much variety in any other valley. A longer hike, a spa day in one of the spas or just coffee and watching the action - just do what you feel like doing and what is good for you. Whether Felsentherme, Alpentherme, the Gastein bathing lake or the child-friendly family solar bath in Dorfgastein, in Gastein there you just need to pack the bathing suit. In the middle of the Salzburg mountains and directly in the center of Bad Gastein is the Felsentherme at an altitude of 1,100 meters. 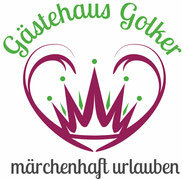 Our house is located just 2 minutes walk from the Felsentherme Bad Gastein. So the ideal place to relax and to relax in the immediate vicinity. Spa & Health Center Gasteiner Heilstollen! Health is man's highest good. "Health is certainly not everything, but without health, everything is nothing." In our health center of radon therapy in Gasteinertal, Austria, we therefore offer you a holistic therapy concept for activating your natural self-healing powers. 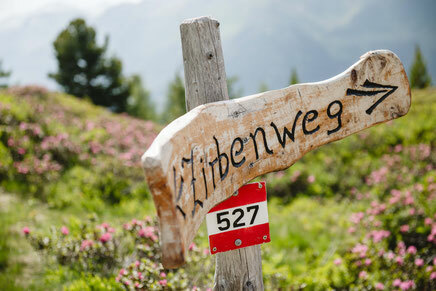 The relief of chronic pain and thus significant improvement in the quality of life are the ultimate goal of this natural and unique treatment in the heart of the Hohe Tauern in the Salzburger Land.